Diaphragm is a mechanical device attached to the cameras with which the light transmission through the optical system can be changed. Diaphragm acts like iris. As Diaphragm obviously has the direct control of Exposure, exposure control can be executed through controlling this Diaphragm unit. Diaphragm practically works in the same way in older film cameras and modern Digital cameras. It is usually like an iris, in which circularly arranged like plates which moves together so that the light transmission can be altered by changing its size of opening. The opening is aperture. From the choice of f-number the exposure time is controlled. Larger the aperture number, longer is the exposure time (because of smaller aperture) and smaller the aperture number, shorter is the exposure time (because of larger the aperture). 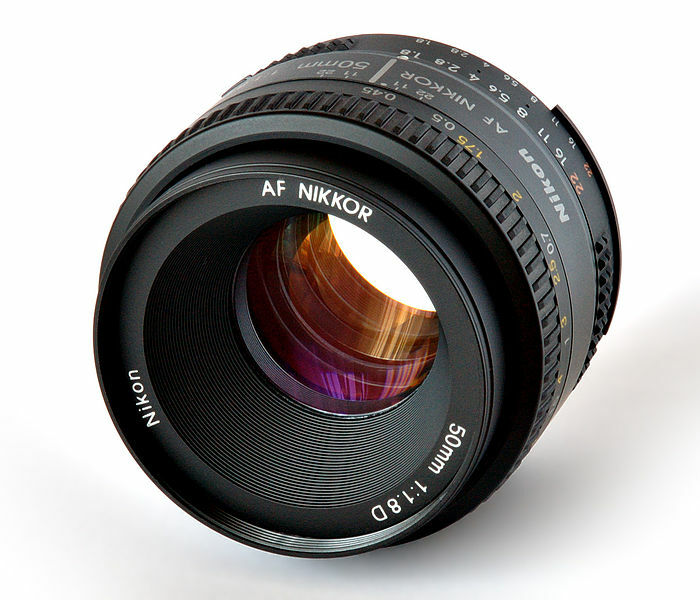 As we have wrote above, aperture directly affects the amount of exposure of the image sensor or film, which in turn can be controlled by Diaphragm. Diaphragm has direct influence on the depth of field, larger the aperture number, the smaller aperture is not only reduces the effective amount of light but also reduces the blur as the circles become smaller by the acute cone of the incident light of the objects. Consequently, portion of the subject remains acceptable as a sharp image which is optically bounded to the permissible limit – circle of confusion. f-number and aperture range is quite obviously directly related to Diaphragm. As any one can understand, Diaphragm is not only an inert plate, but the quality of Diaphragm can affect the quality of the photograph. As the intention of creating the aperture of Diaphragm to nearly to a circle, number and curvature of the blades of a Diaphragm increases the price of the Diaphragm as well as the whole system. This Article Has Been Shared 2064 Times! Street Photography, gives the good opportunities to take shots of multiple topics – portraits, architecture and it is a source of creativity for photographers. Cite this article as: Abhishek Ghosh, "Diaphragm of Digital Camera : Brief Details," in The Customize Windows, June 8, 2012, April 18, 2019, https://thecustomizewindows.com/2012/06/diaphragm-of-digital-camera-brief-details/.